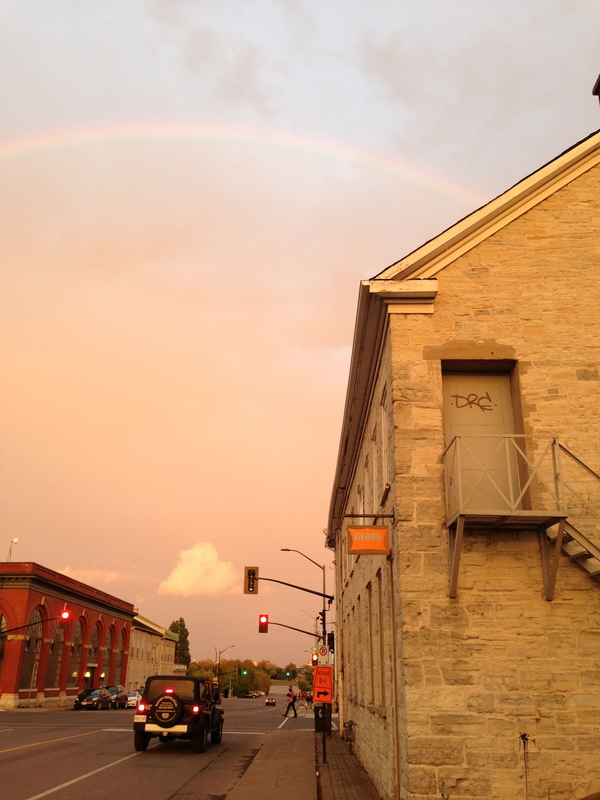 The shop is located in the heart of Downtown Kingston, Canada’s First Capital. I have a tiny space with a tiny sign so you may have to look hard to find us. I opened Gears & Grinds in 2005 in order to allow me to have a more personal relationship with my customer base. This is the realization of a dream that began in Doctor Bicycle's small backyard bicycle repair shop in Kingston over 25 years ago. As owner of Kingston’s smallest bike shop, I bring a different approach to bicycle retail. My staff and I are here, not to sell you something rather to help you make an informed purchase that will satisfy you for a long time. The products in the store are influenced by conversations with our customers and our own time spent on the bike participating in road, mountainbike, cyclocross and triathlon races as well as commuting by bicycle. Since we are small, we rely heavily on special ordering what will be the best products for you after determining your needs. We are happy to repair and service all brands and vintages of bicycles from your trusty commuter to your Di2 equipped full carbon rocketship. Do drop in and let us help you find the best products for you and make sure your trusted machine is running smooth. If we are busy when you arrive, please be patient as there are way more of you than of us. Drop us a line with any questions or concerns.